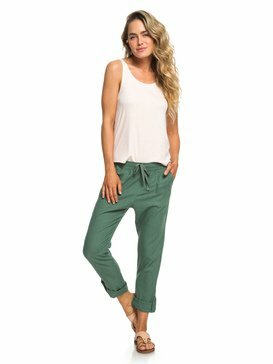 As a brand with years of experience in women’s fashion, it is not a surprise that our collection of women’s trousers has a perfect balance between comfort, style, and performance. 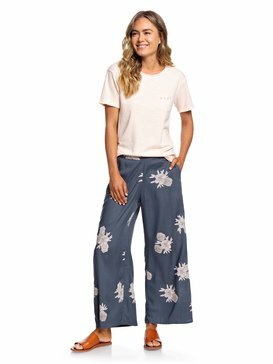 For us, manufacturing trousers for women is a serious matter, and we have a dedicated team of professional designers and tech experts who work together in creating the items that you will definitely love to wear. 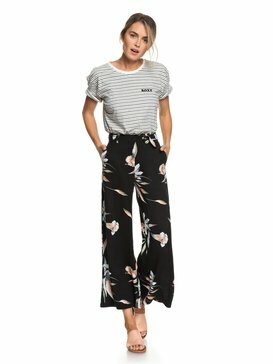 When it comes to buying women’s trousers you should choose the best brand, one that cares for your busy and innovative lifestyle, and which offers you a broad selection of models to choose from. 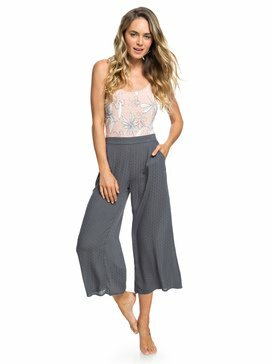 We understand that buying trousers for women may not be easy, but with our selection, we can guarantee that you will find the best option, the one that truly matches your needs. We understand that when it comes to trousers for women there is no such thing as a “one size fits all”. This is the main reason why we have strived to create a collection that includes a variety of styles that take into account all the activities and challenges that modern women face. In our collection, you can find slim fit and skinny trousers, as well as wide leg, high waisted trousers and cigarette trousers. 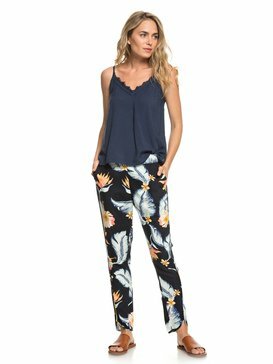 We also offer a wide variety of colours and print, and our patterned and floral trousers are a treat to your eyes! 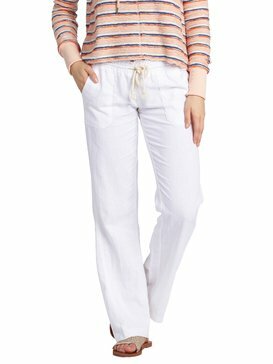 When it comes to ladies’ trousers, there is no collection as complete as Roxy’s, and this is the main reason why you should choose yours at our website today! Why waste your time with brands who don’t understand what you want? Or who don’t take into account all body types? 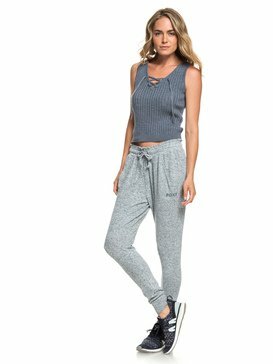 When it comes to fashion for women, we have decades of experience under our belts, and this translates into excellent collections, in which your satisfaction is a guarantee. We never leave any detail to chance. We start by selecting the best quality fabrics and materials, and we only choose those who offer amazing durability. We also want you to feel comfortable, so we select fabrics that are soft to the touch and allow your skin to breathe. Finally, we want you to look amazing, so new generation design is always present in each of our trousers. It doesn’t’ matter if it’s women’s chinos, or women’s cargo trousers; they all offer the same quality traits. 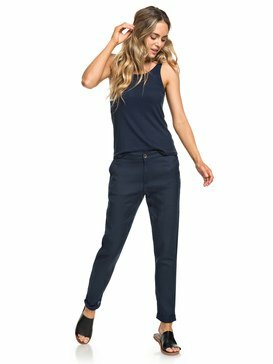 We have tested each of our women’s trousers in order to ensure that when you have them in your closet, you will not want to wear anything else. Select some basics, like black trousers or white trousers, and enjoy your routine knowing that you are wearing a piece that is the result of years of experience and serious research. And the best thing is that all our collection is now available online! 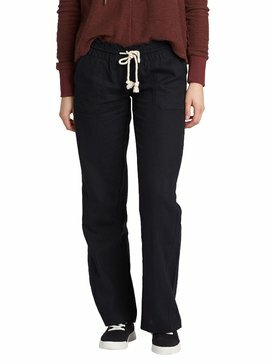 Buy trousers for women at our official online shop and save time and money! 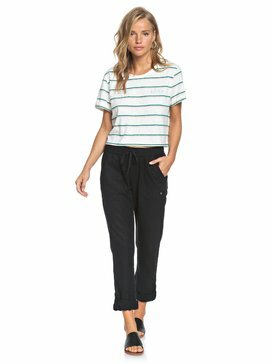 Take a look at our collection of women’s trousers, select your favourite ones and have them delivered to your doorstep in just a few days. It is as easy as a few clicks, and there is also a customer support team ready to assist you, with no extra cost!